The WH-1000XM3 is Sony’s latest and greatest flagship over-ear Bluetooth wireless noise-canceling headphones. When Sony embarked on its mission to dethrone Bose as the king of noise-canceling headphones back in 2016, their first headphone was called the MDR-1000X. A year later, they came out with its successor and it was called the WH-1000XM2. 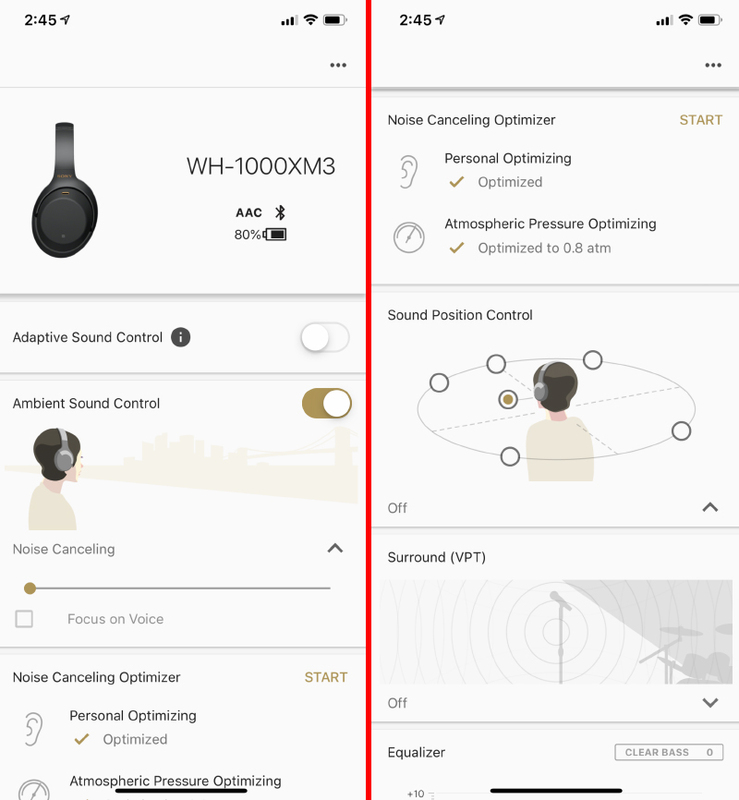 WH stands for wireless headphones, while XM2 refers to 1000X Mark 2. 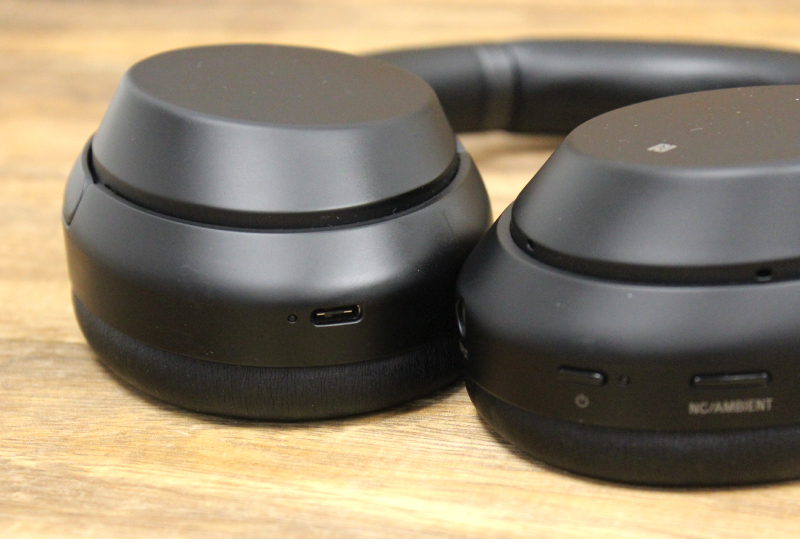 Therefore, WH-1000XM3 stands for wireless headphones, model 1000X Mark 3. The headphones look unchanged, so what’s new? Admittedly, the changes are subtle but they have a profound effect on the overall wearing comfort and experience. Let’s go through them. Improved headband - The headband’s arch is less pronounced so it sits closer to the head and doesn't make the wearer look like of a dork. In addition, the headband has more generous padding so it doesn’t create a hotspot on the top of your head. Larger ear cups - Sony says the ear cups have been very slightly enlarged to increase wearing comfort. Personally, I can’t really tell the difference. To me, they look and feel the same. 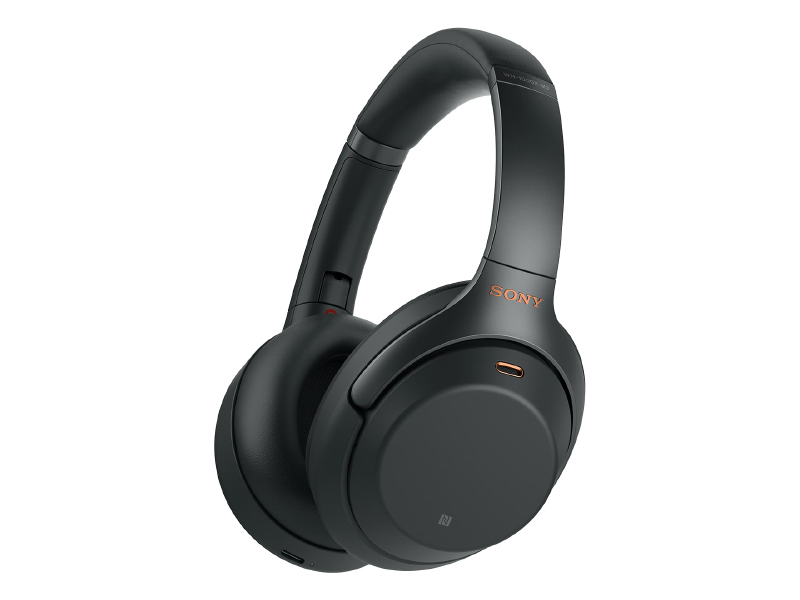 Improved noise-canceling - The WH-1000XM3 features a dedicated noise-canceling chip that Sony calls the “HD Noise Canceling Processor QN1.” The HD Noise Canceling Processor QN1 also features a built-in amplifier that Sony claims will improve sound reproduction. USB-C - Like most things these days, the WH-1000XM3 now has a USB-C port for charging. Unfortunately, it doesn’t support playback through USB-C so you can’t plug it directly into your computer or phone and output digitally through USB-C to the WH-1000XM3 directly. That’s a real shame because it would have made the WH-1000XM3 a lot more versatile. Plus, some rivals like the NAD Viso HP70 can do that. Slight color and finish changes - The WH-1000XM3 comes in black and silver. The ear cups now have a smooth soft touch matte finish with copper accents. To me, the new models look classier. In a word: good. The WH-1000XM3 only weighs 255g; and thanks to the redesigned headband, larger ear cups, and well-judged clamping force, you almost don’t notice you are wearing the WH-1000XM3. I could wear it for hours without a hint of discomfort. What accessories does it have? 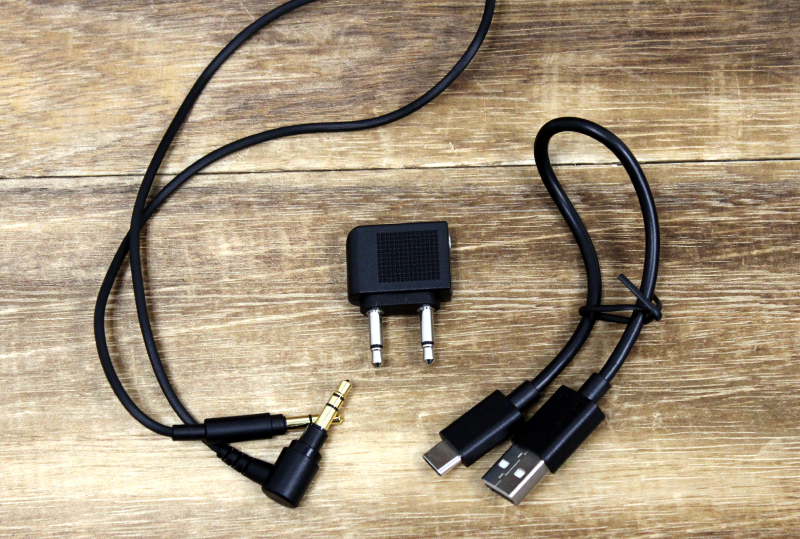 Along with the headphones, Sony provides a nice hard carrying case, a USB-A to USB-C charging cable, a 1.2m 3.5mm to 3.5mm headphone cable, and an airline adapter. That’s about all the things you would want. So, is the noise canceling good? Yes, whatever the HD Noise Canceling Processor QN1 chip is doing, it works. Going from my trusty MDR-1000X to the new WH-1000XM3, the difference was noticeable even in my room with just the fan turned on. The WH-1000XM3 nullified more of the whirring fan noise. 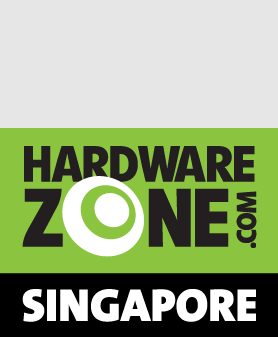 To put the WH-1000XM3 to the test, I took it and my MDR-1000X on a 20-plus hour flight from Singapore to New York via Frankfurt - which gave me ample time to properly evaluate the WH-1000XM3. The difference was startling and it's amazing to hear how much better the WH-1000XM3 was at neutralizing the incessant rumble of the plane’s engines compared to the MDR-1000X. I should also mention at this point that battery life is really good. It easily lasted my trip from Singapore to my hotel in New York. However, it did take a long time to charge so make sure you remember to juice them up before a flight. The WH-1000XM3 isn’t just good in the skies. It’s equally adept in the office and out and about around town. Noise-canceling headphones are typically good only at canceling out low frequencies noises, but I found the WH-1000XM3 to be quite proficient at nullifying voices. With the WH-1000XM3, I could hear less of the office chatter around me. Are there noise-canceling modes so that I can still hear my surroundings? 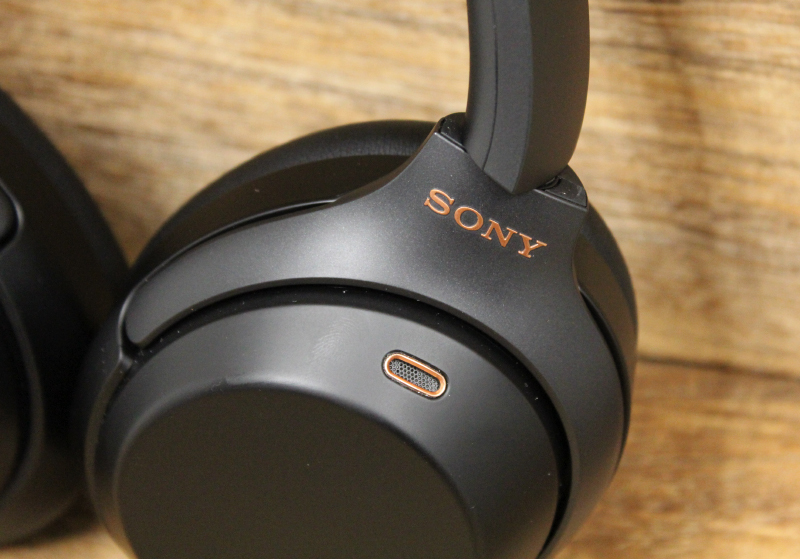 Yes, the WH-1000XM3 features what Sony calls Adaptive Sound Control, which uses the Sense Engine to detect your activity and adjust the noise-canceling functions of the headphones. This feature can be accessed and activated using the Headphones Connect app (more on this later). There are four modes: Staying, Walking, Running, and Transport. In each mode, you can even adjust the aggressiveness of the QN1 chip to allow you to hear more or less of your surroundings. There are 20 levels to choose from and you can even choose to focus on voices so that you don’t miss hearing your name being called - particularly useful if you are waiting for your drink at Starbucks. Finally, there’s Quick Attention, which is activated by placing your hands over the right ear cup. This instantly dims the music and lets you hear what’s around you. There’s an app for it? 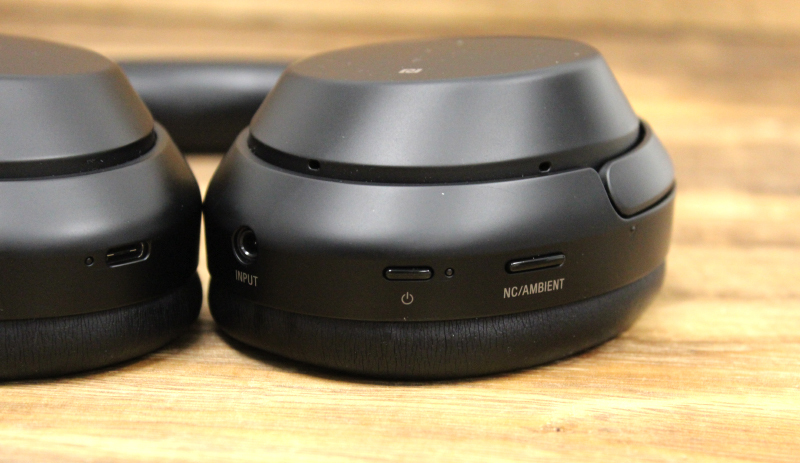 The WH-1000XM3 can be managed with an app called Headphones Connect. 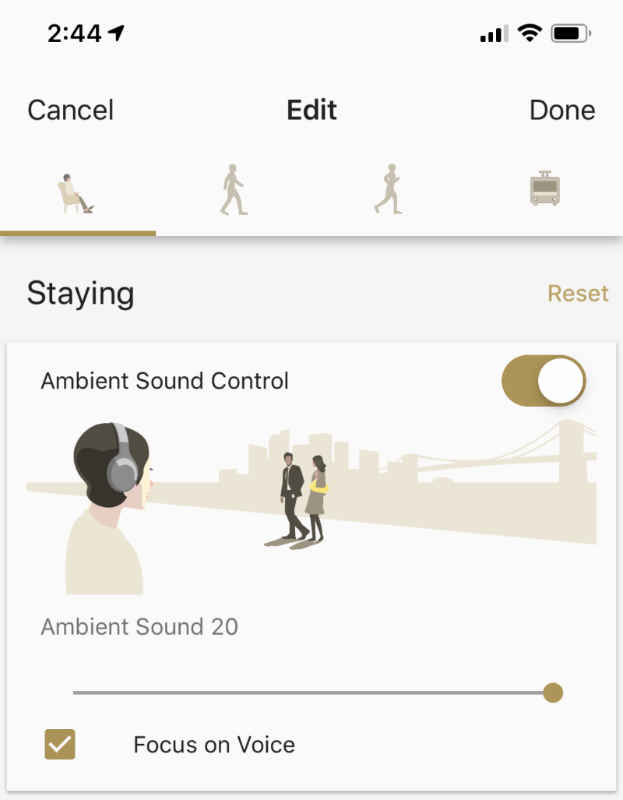 Apart from the aforementioned Adaptive Sound Control, the app also lets you change the sound of the headphones using a simple equalizer. You can also activate the Noise Canceling Optimizer, which measures your environment and the way you are wearing the headphones and maximizes the noise-canceling abilities of the cans. The optimizer even compensates for changes in atmospheric pressure - handy during flights. The app also gives you access to virtual surround sound functions and lets you change the direction of where you want the sound to come from. Personally, I found the virtual surround settings to be superfluous as is the ability to change the direction of the sound. Really, these last two features should only be attempted if you have exhausted all your entertainment options on the plane and just want to fiddle around with the headphones. Does it still have touch controls on the ear cups? Yes, it does. I was never a fan of the touch controls because it is unreliable on my MDR-1000X and it is still unreliable on the new WH-1000XM3. The idea is actually quite clever and simple. You tap on the right ear cup to start or pause playback, swipe up or down to adjust volume, and swipe left or right to change tracks. But in practice, it doesn't always work as intended. There were times when I furiously tapped and swiped on the ear cup to no avail.